Three Creeks in Burkes Pass offers an interesting shopping experience in the heart of the Mackenzie Region. 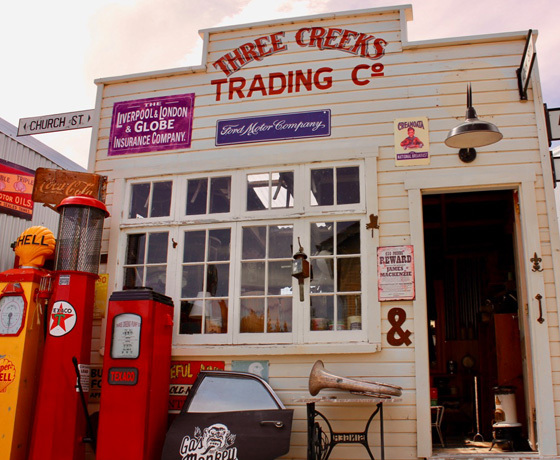 Housed in a general store, 1950s service station, blacksmith shop and trading store – the shops at Three Creeks provide a wealth of artworks, crafts, giftware, retro collectables, wooden furniture, and much more. 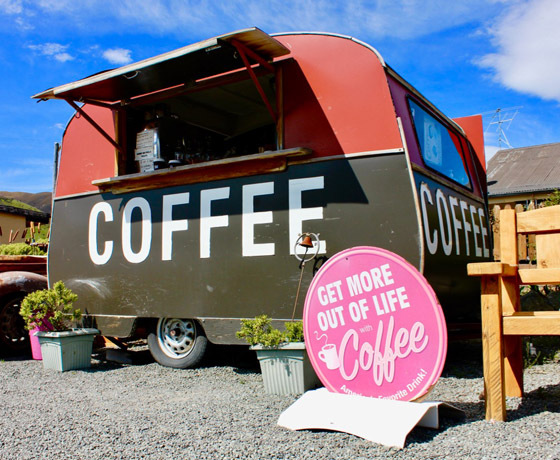 Plus there’s a retro coffee caravan. And now those same products are available online throughout New Zealand. 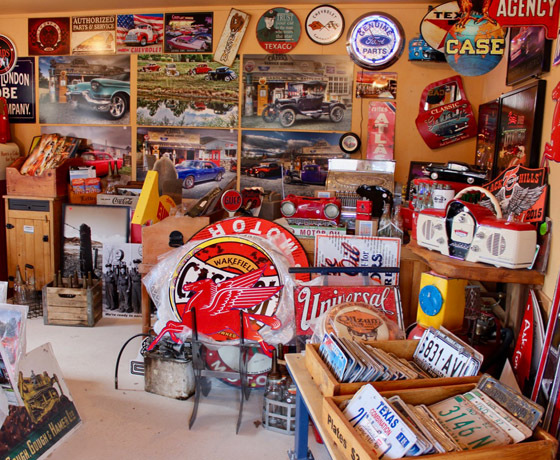 Browse their website to see the unique giftware, classic car collectables, tin signs, and much more. Located on State Highway 8, halfway between Christchurch and Queenstown, and 10 minutes from Fairlie and Lake Tekapo, Three Creeks has become a popular tourism destination – Lonely Planet described it as a ‘must see’. 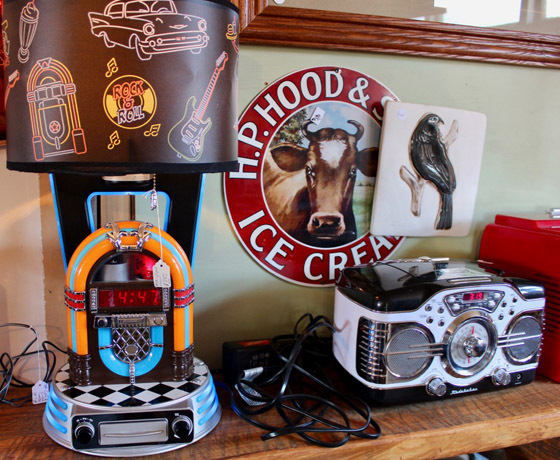 The stores are surrounded by classic cars, old farm machinery, and macrocarpa slab furniture, where you can sit, have your coffee, and soak up the atmosphere. How to find Three Creeks? Located on State Highway 8, halfway between Christchurch and Queenstown, and 10 minutes from Fairlie and Lake Tekapo.